As all companies recognized by Inc. Magazine would surely agree, it’s your people who get you to this point. We have been fortunate enough to have a team of individuals who are just as excited to help others and grow the company as we are. They help SASid maintain an fun, energetic, forward-thinking, and entrepreneurial culture. Thank you for your relentless dedication. SASid is a proud partner in the NATIONAL ASSOCIATION OF REALTORS® Realtor Benefits® Program. 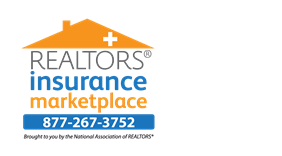 We’re pleased to say that we’ve been a trusted partner since 2009, and have grown from offering our initial program (REALTORS® Core Health Insurance) to now offering multiple exclusive products to NAR members.